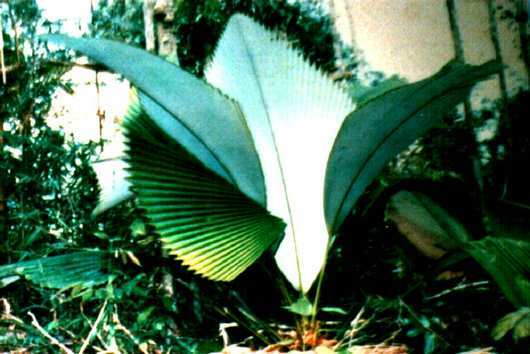 Description: -This huge corrugated entire leaf palm is very similar to J. Altifronds but the underside of the leaf is slivery white. Looks spectacular especially with contrasting of the dark green, will not form a trunk and the leaves will erupt out the form the centre of the palm. Would look spectacular if the large foyer. Growing Climate: -Likes a shady position free from wind. Likes a little lime when planted out and also regular watering through the spring and summer will handle temperatures down to 0.C but likes temperatures to be above 10.C.